NEW DELHI ,Utkarsh Anand (web team): THE Supreme Court on Tuesday issued notices on a petition, which claims that with the BJP in power, CBI may not make adequate efforts to get conspiracy charges restored against party leader L K Advani and others in the Babri Masjid demolition case, reports Indian Express. 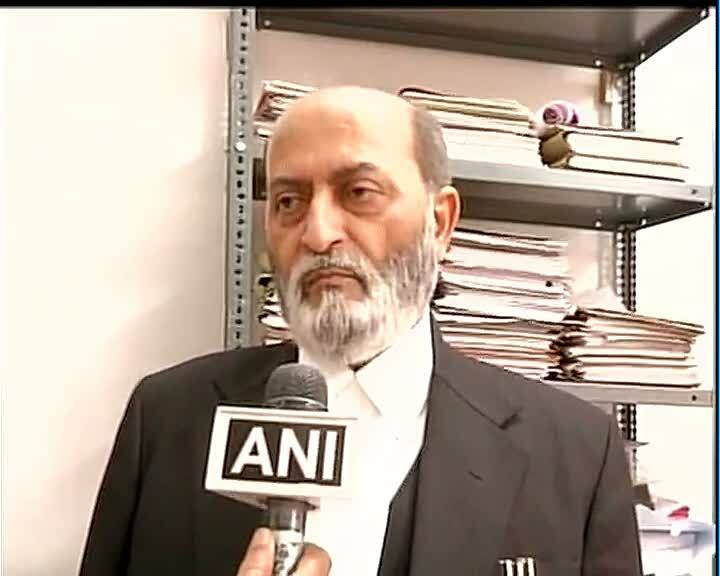 The plea has been filed by Haji Mehboob, a petitioner in the title suit representing the Muslim community in Babri Masjid-Ramjanmabhoomi case. The notices have been issued to Advani and 18 other leaders who had got the respite after the conspiracy charges were dropped. Meanwhile, the CBI also got four weeks to explain the delay in moving the top court in appeal against the order of the Allahabad High Court, which had allowed dropping the charges. Mehboob, 77, has said in the petition that his fears stem from the fact that Rajnath Singh, an accused in the case, was now Home Minister and his ministry had administrative control over CBI. Further, another accused, Kalyan Singh, was now Governor of Rajasthan. Mehboob, who said his house was among the many burnt in the violence that followed the demolition, has requested the court to let him intervene and argue as a party in the case irrespective of CBI’s appeal since the agency’s intentions were doubtful. He said his petition ought to be heard on merits to ensure the matter is not botched up. “One accused of the said criminal trial, Shri Rajnath Singh, is a cabinet minister and the leader against whom there is a charge of serious omission. One other accused (Kalyan Singh) is Governor of a state. Although CBI is technically under the office of Prime Minister but for all practical purposes, the Home Minister is also an important authority,” stated the petition filed by advocate M R Shashad. Mehboob alleged that due to the change in political scenario, the litigation policy of the Centre and various statutory authorities changed their stand. “There are reliable reports going around that…the CBI may not seriously press the said petition in its true intent and spirit,” the petition said. The petition added: “It is necessary that a public spirited person takes up the issue to test the impugned judgment of Allahabad High Court in the judicial scrutiny before this Court”. The matter was mentioned before Chief Justice H L Dattu Monday for an urgent listing and he agreed to hear it with the main matter Tuesday. The main matter relates to CBI’s appeal against decisions of a special CBI court and High Court to drop criminal conspiracy charge against Advani, Kalyan Singh, Uma Bharti, Vinay Katiyar, Murli Manohar Joshi and others.